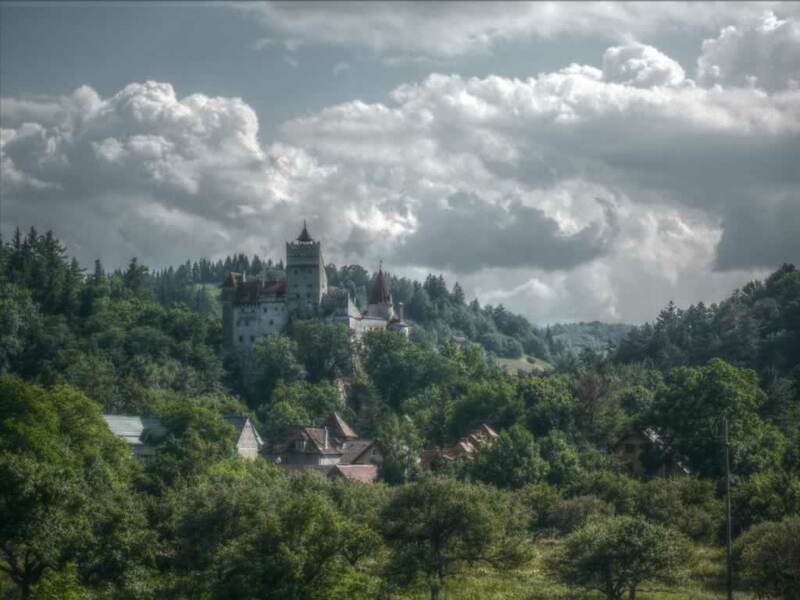 “Can you take me to Dracula’s castle?” This is one of the most common questions I’ve got from foreigner friends and business partners visiting Transylvania Romania. This is how I managed to visit the Dracula castle in Bran multiple times. If you also want to see the Vlad the Impaler Castle, as well as its surroundings, you can do it either as a one-day trip from Bucharest, or as a short holiday. Either way, there are cool things to see, as Transylvania is one of the most instagrammable regions of Romania. It is also very safe, so you can travel solo, if you wish. Last weekend I went to Bran just to get some fresh air and to enjoy a cool evening away from dust. Bucharest during summertime is like many other big cities in Europe: hot, dusty, overwhelming. Mountains are much better, as the air is clean and fresh, even though some days are also quite hot, even on top of the mountains. Unfortunately, Romanian roads aren’t in favor of long trips away from home, so most people in Bucharest choose Valea Prahovei, Moeciu, Bran, Sinaia, Busteni, Predeal or Brasov to chill over the weekend. 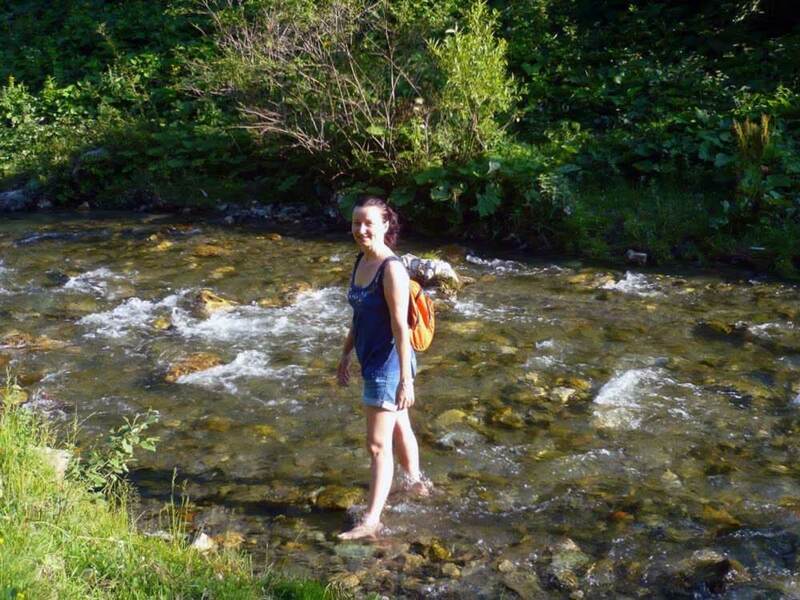 If, for some reason, you are visiting Europe and you’re stuck in Bucharest for more than a couple of days, you can make the best of your time by going to the mountains. This can be a one-day trip, but staying overnight is even better. Here’s an idea of itinerary from Bucharest to Transylvania Romania, and what you can visit on the way to Bran. Please keep in mind that DN1, the main road to Bucegi Mountains, gets pretty busy during summer weekends, so you may want to take the A1 route. Exit Bucharest on A1 motorway to Pitesti. From Pitesti, follow the way to Curtea de Arges. There’s an old monastery there, dating from the 16th century. It is one of the most representative buildings of its time. It served as inspiration for many other churches, but none of those managed to live up to the original. There’s also a legend about its builders, which I’m going to tell you soon. Make sure you subscribe to my feed to read it. Anyway, the Curtea de Arges monastery hosts the tombs of some important kings of Romania, so you can stop for a few minutes to see them. 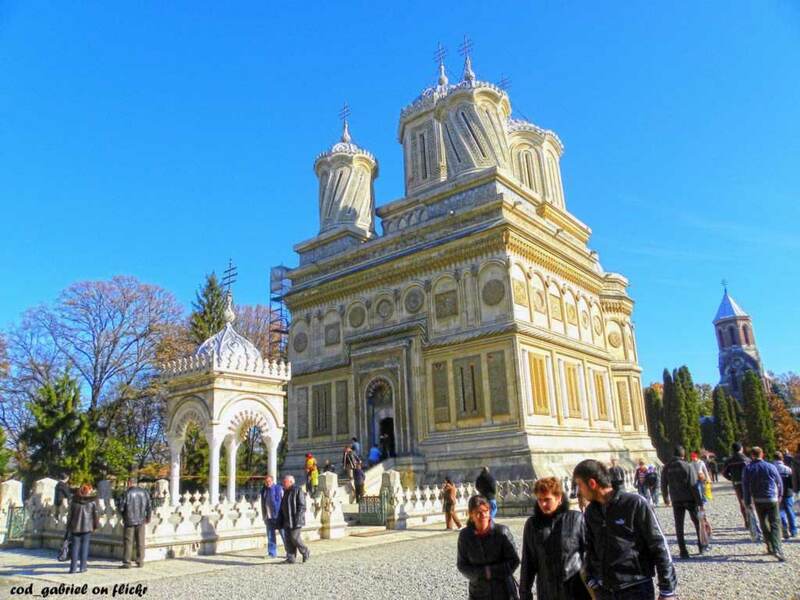 The late King Mihai I and Queen Ana are also buried here, in the new cathedral. 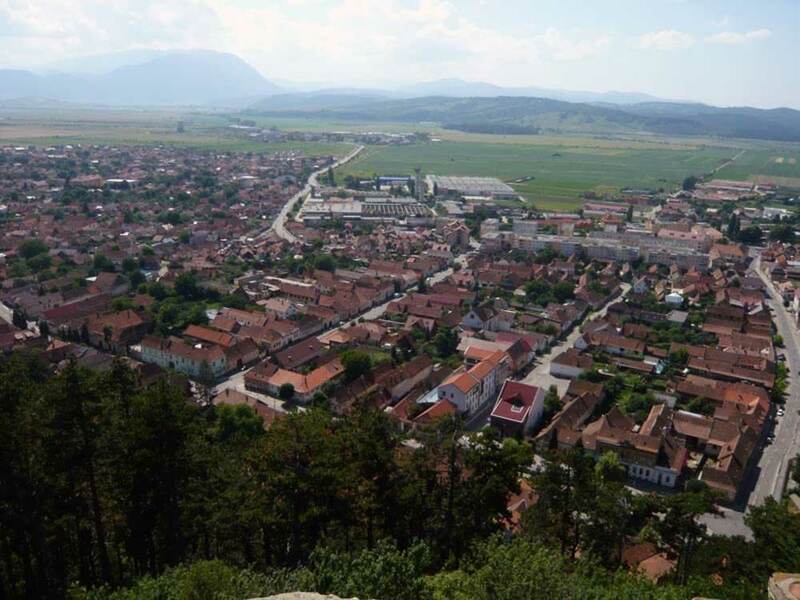 After Curtea de Arges, follow the road to Câmpulung, then to Brasov. Bran is located on this road, at about 60 km from Câmpulung. 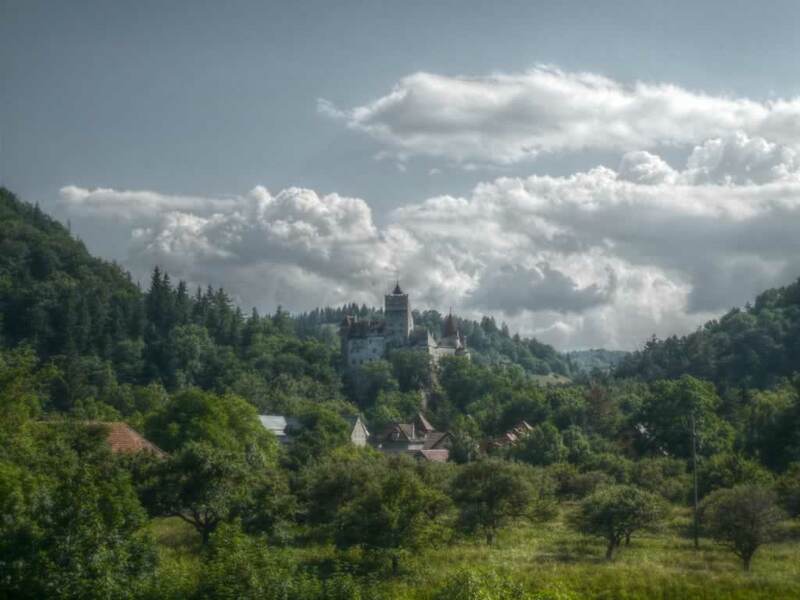 It’s hard to miss it, because the Dracula castle is quite visible from the road. Apart from Dracula’s castle, which would probably take you one hour to visit, there are more things to see around Bran. 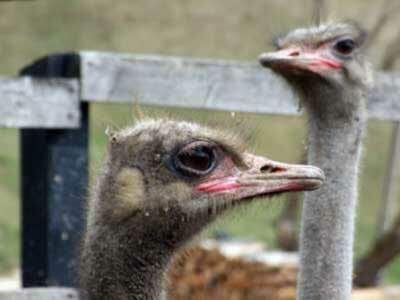 You can go to Sirnea, to see Valea cu Struti, an ostrich farm. Ostriches are kinda cute, and there’s also accommodation and food, if you want to spend one night there. If you are into astro photography, you may enjoy this idea of being in the middle of the hills by night, as you’ll see way more stars than nearby big cities. Only a few kilometers from Bran, there is Cheile Gradistei, a touristic complex featuring a hotel, several villas, a restaurant and a swimming pool. The pool is indoors and it is not too big, so don’t expect you’ll have a lot of room for swimming. Anyway, the rooms are nice and the restaurant has lots of tables outside, so it’s quite enjoyable. The food is good. 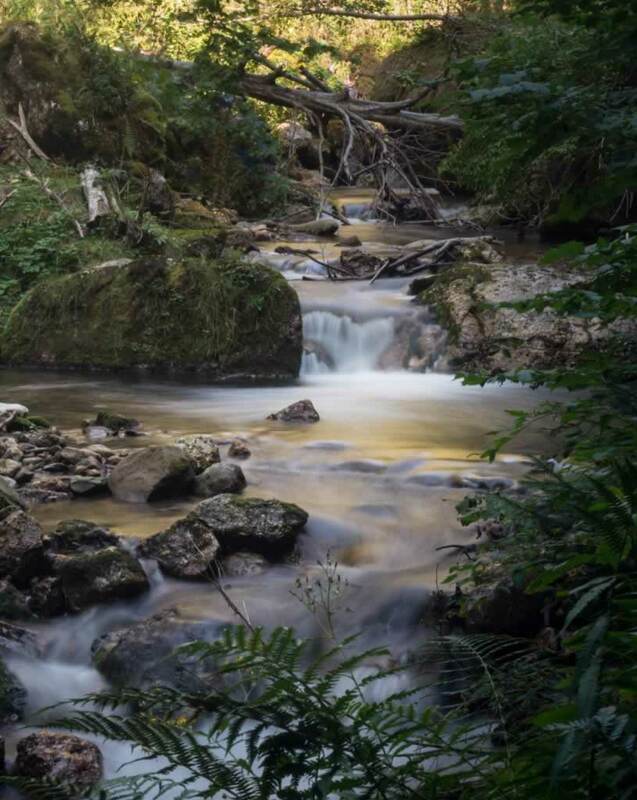 The water is cold all year round, and the stones are slippery, so take care, if you decide to try it out. We almost dropped the camera into the water, because the wooden bridge started to bounce as I rushed to be in this photo with Iulia (the self timer was set on 10 seconds). We slept at Popasul Cavalerului, a pension just 500m down the road from Bran castle. It’s good, I recommend it. 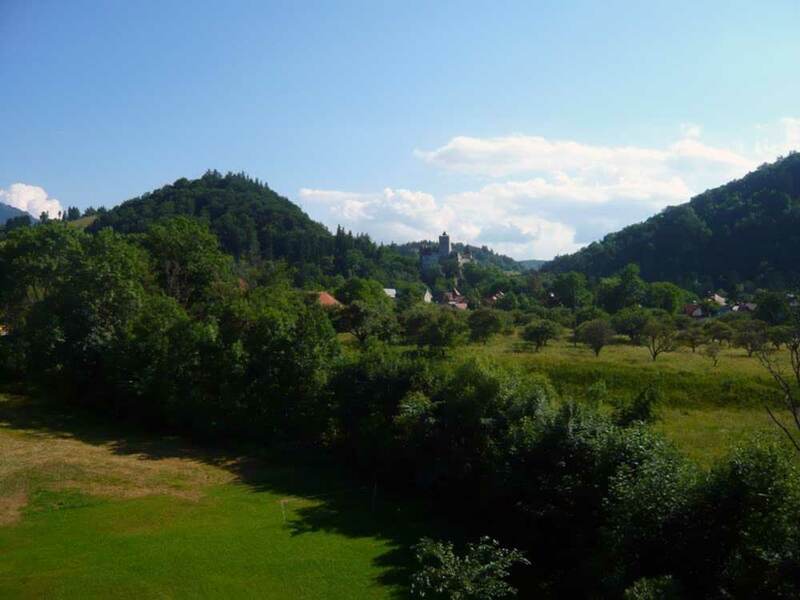 A double room with a view to Dracula’s Castle costs 140 RON, which is about $40. It would be expensive if you wanted to spend three months there, but for one single night it’s not too bad. Anyway, Bran and the surrounding villages are full of pensions, so you might find something cheaper if you are in the mood of stopping from gate to gate. They don’t offer any kind of food at Popasul Cavalerului, but this is not an issue. There’s an excellent restaurant at Casa din Bran, nearby, where everything tastes delicious and prices are unbelievably low. Casa din Bran offers accommodation as well, you can find it on booking.com. 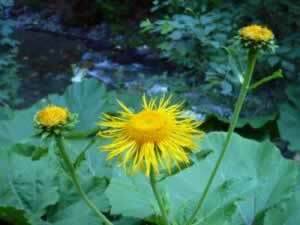 A short drive up from Bran, there is Simon, a wonderful village along a long creek. There’s a cobblestone road that takes you to a waterfall. Same view, but in HDR photography. Do you like it? It looks like a fairy tale, doesn’t it? 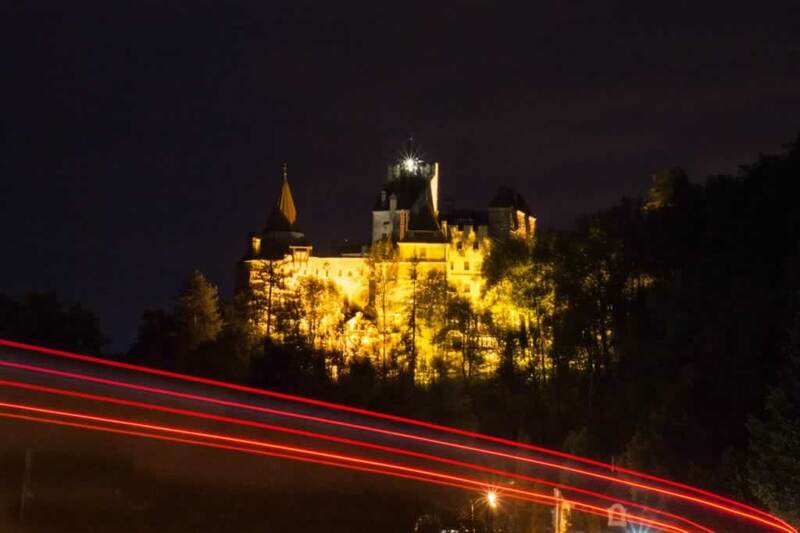 Bran Castle by night – Would you say Dracula was home when I took this picture? 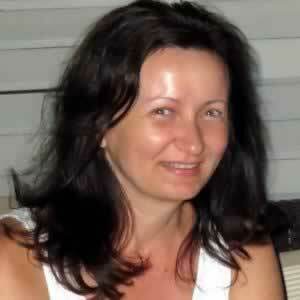 Like everywhere in Transylvania, in Bran there are good restaurants and bad restaurants. When we arrived, we were very hungry, so we stopped in the center of the village and had lunch at an expensive and crappy restaurant. The tables are set in a passage that links the castle to the main road (remember not to eat there, if you go). Later on, we saw other places which looked far more interesting, but we weren’t hungry anymore. 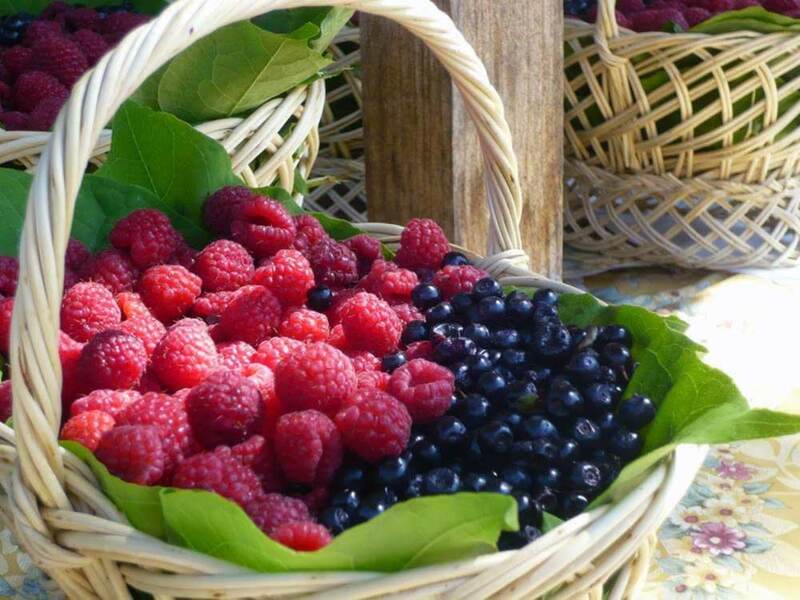 Dozens of local people were selling these baskets full of berries. Yummy! Don’t take the same way back to Bucharest. 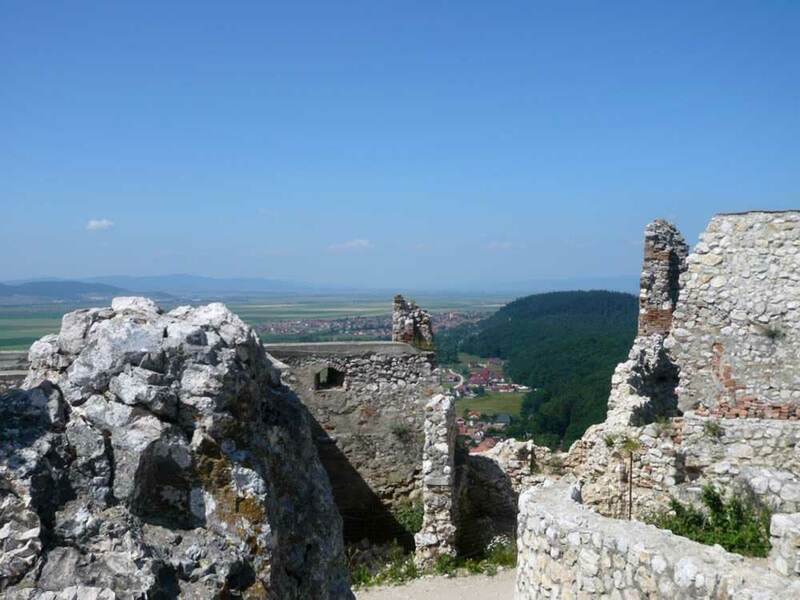 Go towards Brasov and stop at Râsnov to visit the Fortress. One hour is enough. 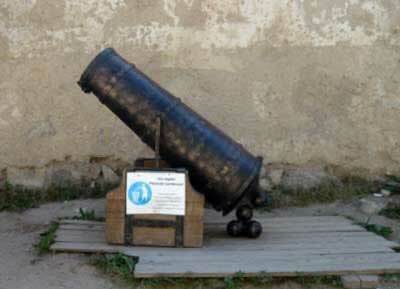 The Rasnov Fortress was one of the most important settlements in Dacia during the 1st century B.C. 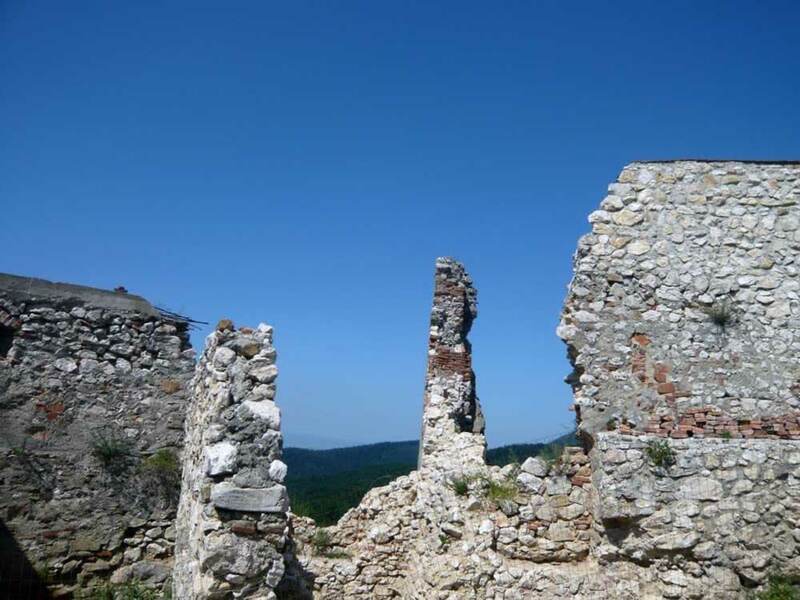 – 1st century A.C. After the Roman conquest, the fortress had been abandoned. 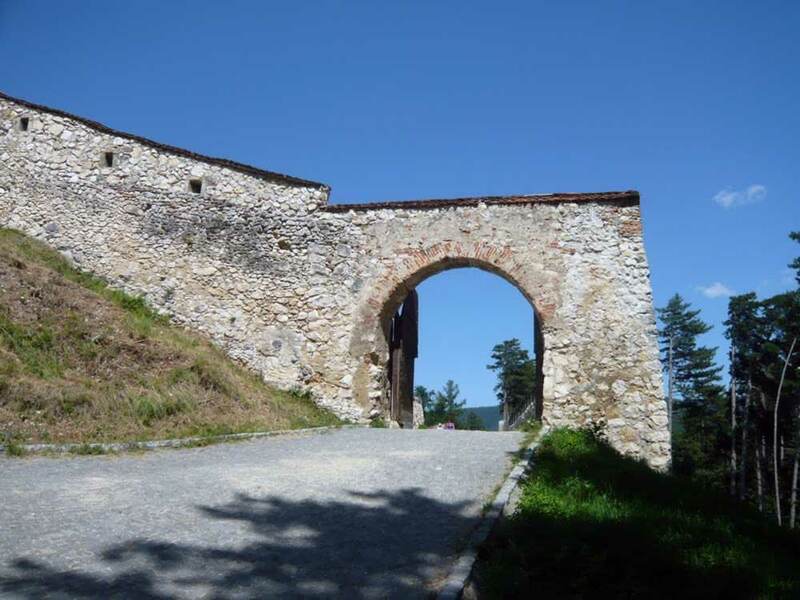 From the main road, the fortress seems very hard to reach. Don’t be fooled, there’s a road which goes up the hill until you only have 1 km left to walk. If you can’t walk, there’s a special ride you can take from the point where you have to leave your car, straight to the fortress. 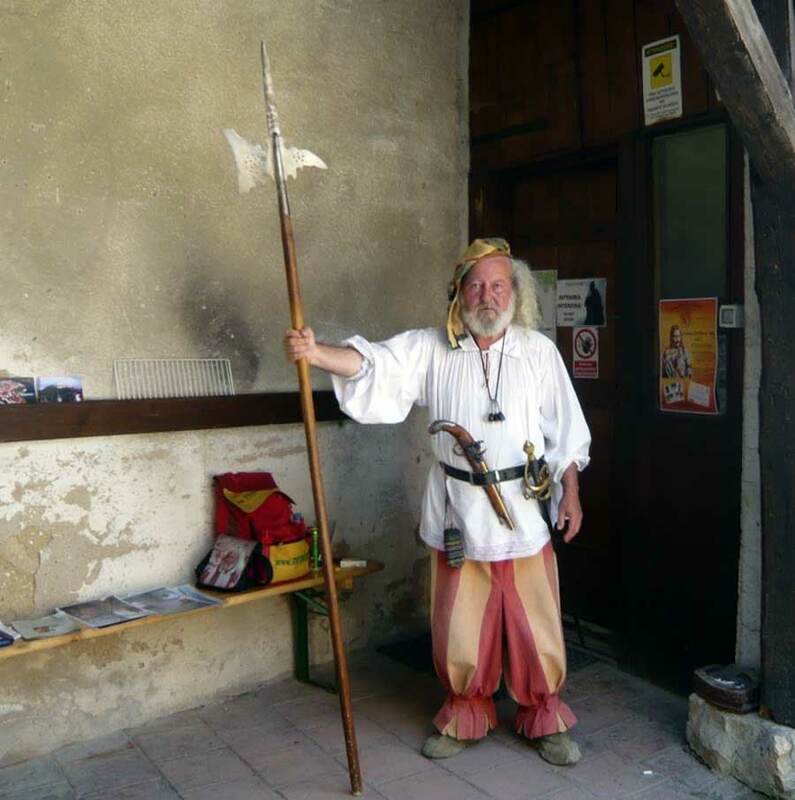 Old guard in Rasnov fortress – he was funny: when I asked for permission to take a picture, he grabbed the spear to make things more dramatic. Rubbish bins have funny shapes of towers and cannons. I don’t know if this has an effect on the tourists. It might, because it was pretty clean. 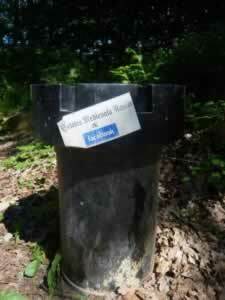 Tower rubbish bin – the fortress is also on Facebook, didn’t you know it? From Râsnov, go toward Predeal, then follow the road to Bucharest on the Prahova Valley. You’ll get there in about two hours. Make sure you don’t exceed the speed limits, as this road is well-known to have lots of speed cameras on it. As I’m writing this, there’s a highway in construction. As I’m updating the article, we are in April 2018, and the highway goes from Bucharest only to Ploiesti, so it doesn’t save you from the traffic jams on Valea Prahovei on your way to Transylvania Romania. When it will be ready, you might want to use that instead of the national road I told you about. You still won’t be able to find Dracula anywhere, but at least you’ll get there faster. Have you ever visited Bucharest? 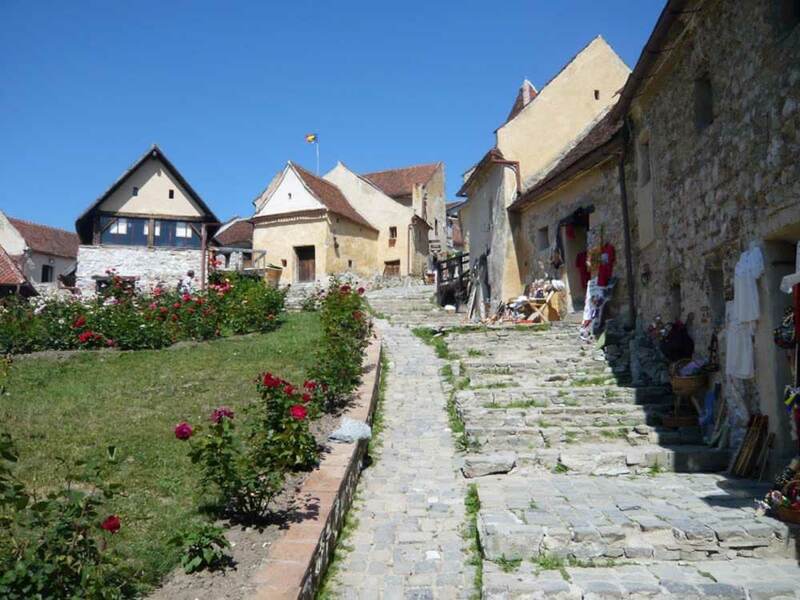 Do you have any ideas of two-day getaways other than a trip to Transylvania Romania? 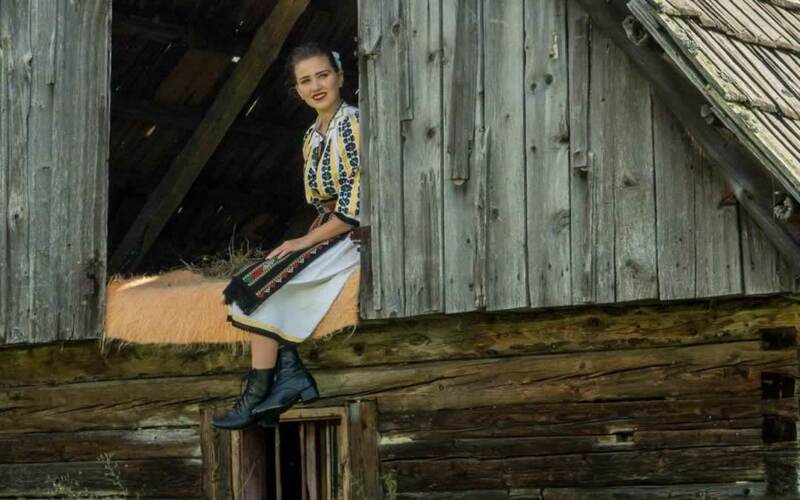 Traditional Romanian costumes. I’m not sure if they are Transylvanian. Great travel post & gorgeous photos. Really makes me want to visit! 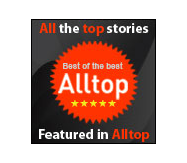 Thanks so much for contributing your photo essay the Traveler’s Show & Tell blog carnival. I hope to see you there again. Thank you, Tui. If you visit, let me know, maybe we meet for a coffee. 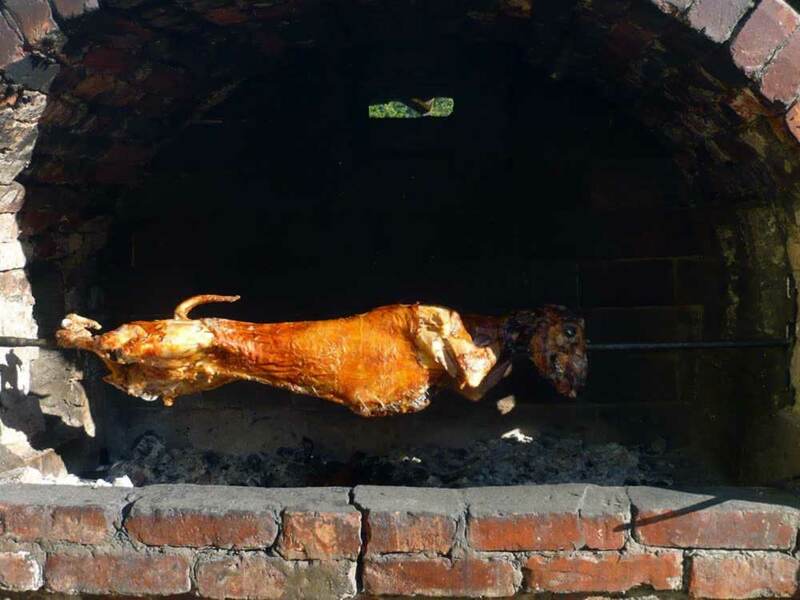 We don’t have a big tradition of eating lamb here. However, if you come around Easter, that’s our traditional meal, so you are going to find it everywhere. I appreciate how you expanded on what to visit, since I’m sure the castle is the main thing on people’s mind when they visit. And that fortress…looks like an amazing place to wander around in! Thanks, Jessica! Yes, the fortress is cool, but the whole visit takes less than one hour. 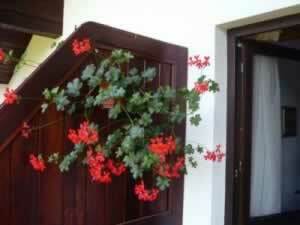 It’s best to do it as part of a bigger tour in the Rucar-Bran-Brasov area. I visited Bucharest a long time ago in the 70’s but never got the time to venture out of the city due to the restraints on tourists in those days. This post has made me realise what i have missed after seeing your photos and reading about your adventure there. Yes, the 70s and the 80s were crazy! Now things are totally changed for the better. You can take lots of one day trips from Bucharest. Thank you, Heather, for stopping by. Indeed, there are many things to do and see within a few hours drive from Bucharest. You can reach a lot of them by train or bus, so you don’t have to drive if you don’t want to. I really want to visit here when we go on our Europe trip – and nice photos!